Using cow parts to save ailing human hearts isn't anything new—you could even be sitting next to one of our more bovine brethren right now and think nothing of it. But the newest cow-to-heart integration takes a bit of a deeper dive into science fiction land. Soon, a French medical company will begin testing a "bioprosthetic" heart on actual human patients that is part cow, part synthetic, and loaded with software. 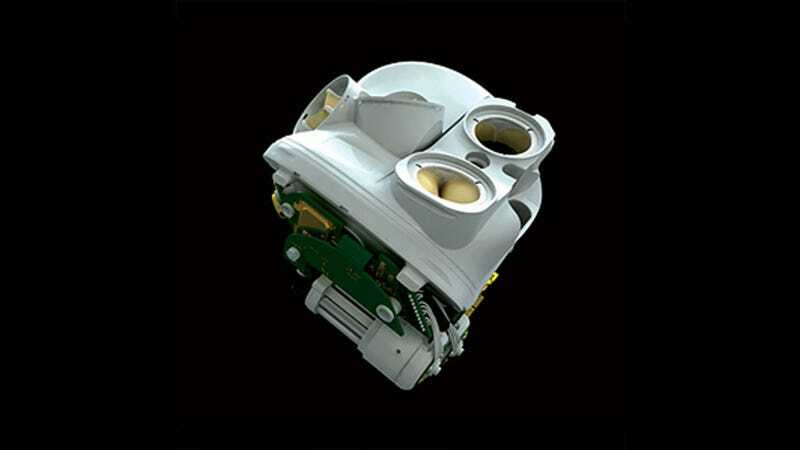 The idea was to develop an artificial heart in which the moving parts that are in contact with blood are made of tissue that is [better suited] for the biological environment. Other than the dividing membrane, the valves themselves also come from cow heart tissue. In their new role, though, these cow valves are embedded with sensors meant to identify pressure increases. When it notes changes, an external control system will adjust the flow of blood as needed—like when the patient is jogging, for instance. The artificial hearts will be tested on patients in four different European cardiac surgery centers before being given to patients waiting for a heart transplant. If the tests are successful, this new heart could offer some much needed hope to the roughly 5.7 million people in the United States suffering from heart failure at any given time.